The European Union Photovoltaic Solar Energy Conference I just attended stressed the need for public education about photovoltaics — the silicon-based solar cells that turn sunlight into usable electricity — to increase acceptance of the solar-power technology. Myth: Because solar cells are only a few microns thick, they produce weaker electricity. Fact: All electrons are created equal. Hence, the movement of electrons that make up electricity are no different from those generated by the sun striking "wimpy" solar cells than from those generated by huge turbines powered by steam. Our minds have become so accustomed to electricity generated by large power plants that it is hard to adjust to the concept that extremely thin material can do the same work. Myth: Photovoltaic cells require much more area to generate power than do power plants run on fossil fuels or nuclear. Fact: If the extraction and transportation of fossil fuels and nuclear is accounted for as well, then the area required for the production and generation of the three energy sources is about the same. Myth: Photovoltaics, unlike other power generators, can only survive with subsidies. Fact: While subsidies do matter, as shown in Germany, other common power sources also receive major support. Fossil fuels and nuclear receive about $500 billion in subsidies worldwide every year. If not for the Price-Anderson Act, which limits liability of nuclear power plants in the U.S., they would be unable to operate since insurance costs would be too expensive. Our John Perlin is attending the 25th annual European Photovoltaic Solar Energy Conference in Valencia, Spain. He will be providing updates throughout the meeting. Check back with our By the Way blog to see more reports from this conference. Myth: Photovoltaic-generated electricity is more costly than electricity generated by fossil-fueled or nuclear-powered electricity. Fact: All economic models focus on initial investment, higher for photovoltaics and solar energy in general, than the expenses for running them. 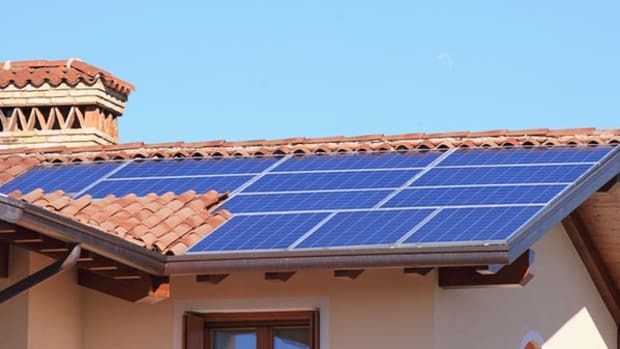 Since photovoltaic technologies work with minimal maintenance and no power requirements over many decades receiving free energy from the sun, the electricity itself eventually costs nothing (although human administration, property taxes, etc., will cost something). Also, few present economic models factor in the risk of fuel costs rising or of their diminished availability over the long term, nor do they usually include externalities such as the military cost of guaranteeing continued access to fossil fuels or America&apos;s continued armed presence in oil- and gas-producing regions even in peacetime. Myth: Photovoltaics require full sun to operate and therefore do not work in cloudy regions. Fact: Photovoltaics work both with direct radiation (full sun) and diffuse sun (cloudy skies). Germany, for example, not known for its sunny climate, produces more electricity from sunlight than any other nation. 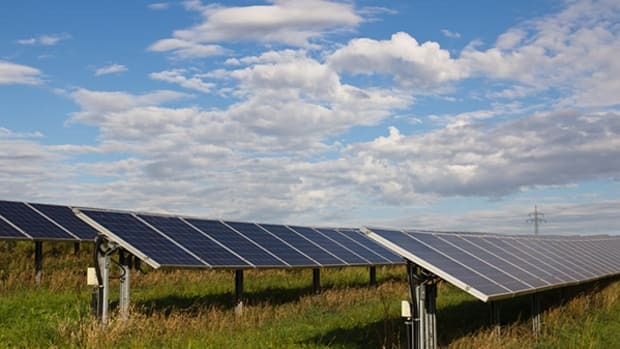 Myth: Solar cells can only work when the sun shines. Fact: That&apos;s true, but with the smart grid, many means of power storage exist. For example, when wind power produces excess electricity in Denmark, it goes to hydro-electric plants in Norway where they pump water uphill. When the Danes require more power than the wind machines can produce, the water stored uphill flows downward through the hydro power plants, sending the electricity produced immediately to Denmark. Myth: Solar cells require more energy for their production than they generate. Fact: Under the most trying conditions, it takes no more than three years of operation for solar cells to pay back the energy that goes into making them. As they will last for many decades, their energy payback is extremely short. Changes in technology, such as plastics or paint-ons, may change the time frames but not the underlying equation.